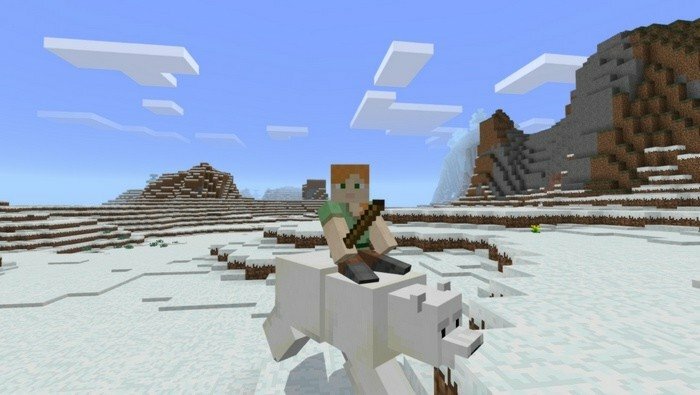 The mod adds Polar Bears just like in PC version of the game - they can be used as companions. These new creatures is basically cows, with some changes in textures and their behavior. 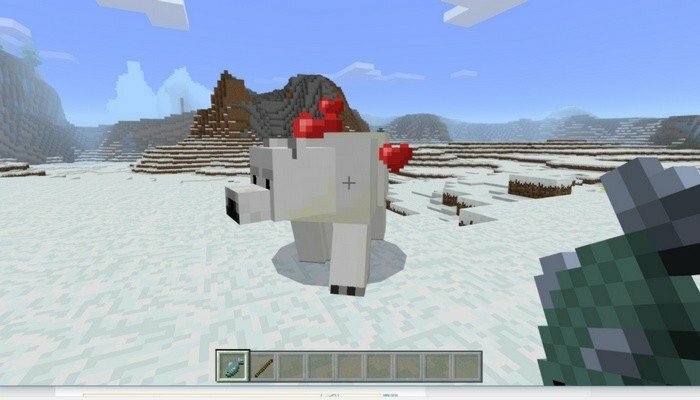 Polar bears are neutral mobs unless you attack them first. Find some fresh fish and use it on one of the bears to tame it - he will follow you and defend from any kind of threat. You can also ride them like on pigs, to do that you will need to tame one of them, come closer and press the button, use wooden stick to control directions.